As a kid, I read a lot of Archie comics and often got envious when the whole gang hangs out at Pop Tate’s. I wanted that lifestyle—stopping by the burger joint slash ice cream parlor after school, chatting with friends, playing songs on the jukebox—and I often wondered how it would be like if there was something like that near my own school. I would imagine that I knew a real-life Jughead, who would swipe at my fries when I wasn’t looking, or a Reggie, who would torment me in countless ways possible; but the less exciting reality is that there were only fishball and kikiam stands outside the campus, boys playing teks, and manong drivers waiting for the kids they would be dropping home. 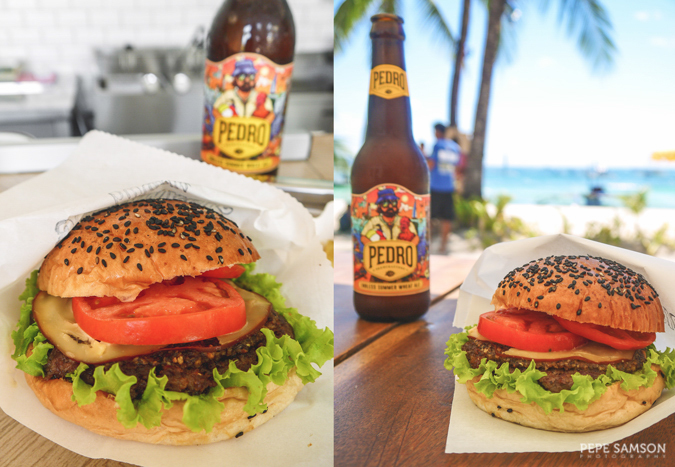 When I saw Supermagic Burgers in Boracay, I felt like I was transported into one of the pages of my favorite childhood comics. 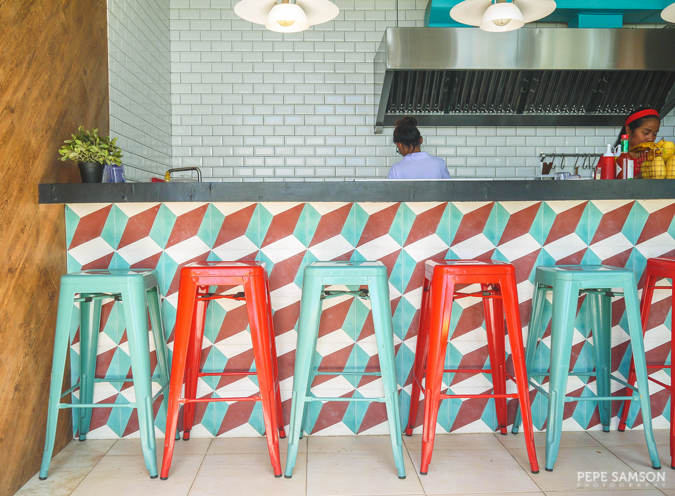 From the retro-ish interiors and vibrant color scheme to the hefty burgers and mouthwatering milkshakes, there was nothing short of bringing Pop Tate’s to life. It was as if this fictional burger joint popped out of the fine white sand to grant every Archie fan’s wish. Remarkably, when you step into this small restaurant in Boracay Sands Hotel in Station 3, a different vibe envelops you. 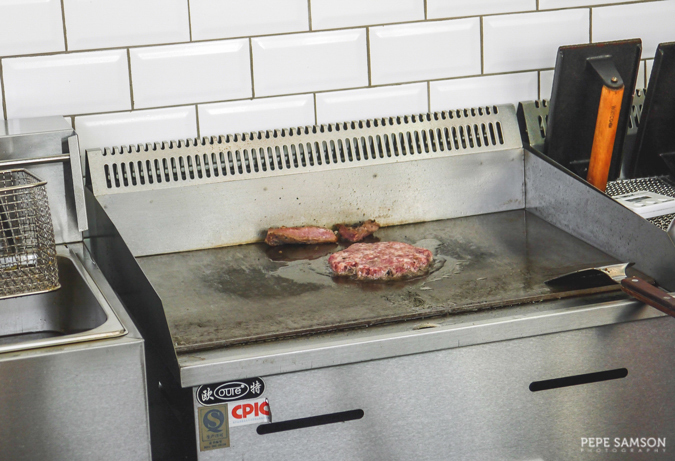 The space is small, forcing you to look and sniff at the only thing you should be staring at in a place this tiny: the tasty patties cooking on the grill. But should your curiosity push you to look around, the cheery decors won’t let you down. 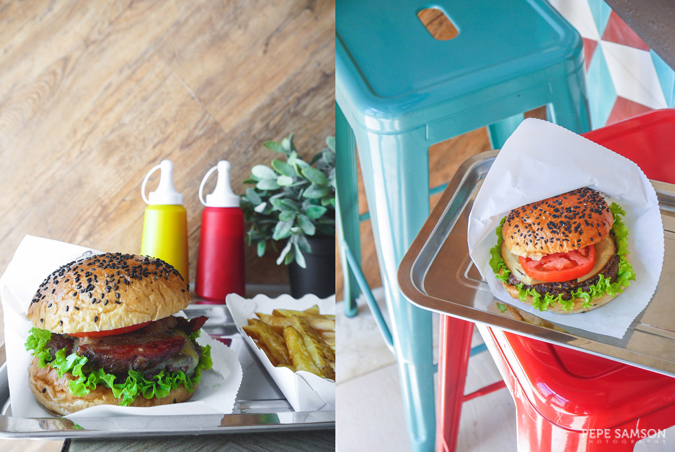 A brown wall—plain as it might seem—is perfectly Instagrammable; colorful chairs double as pretty surfaces for awesome burger shots, with a patterned wall for backdrop. 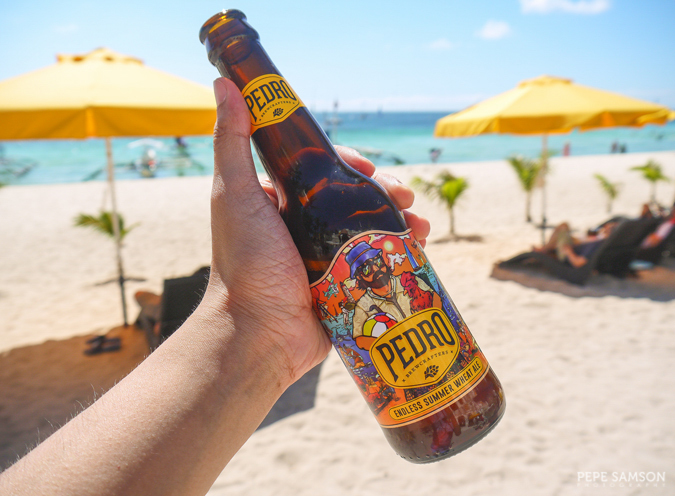 Look back and out to the beach and you will wonder if you’re really in the Philippines. The restaurant’s food delivers as much as its striking interiors do. 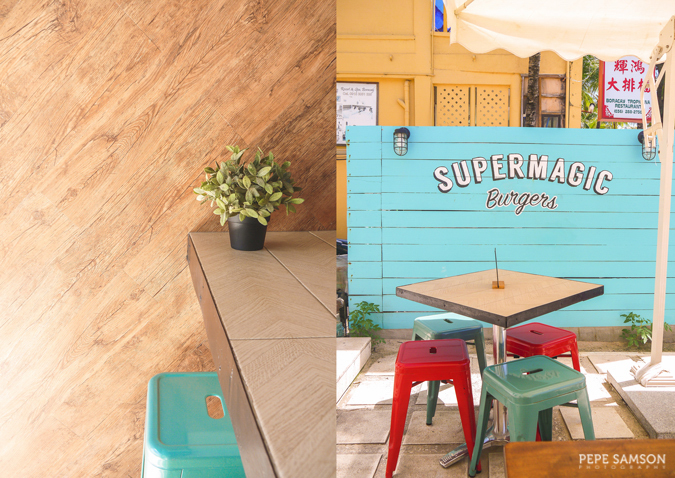 Supermagic Burger’s menu, albeit compact, features intriguing creations that feel like a perfect match to the island vibe. 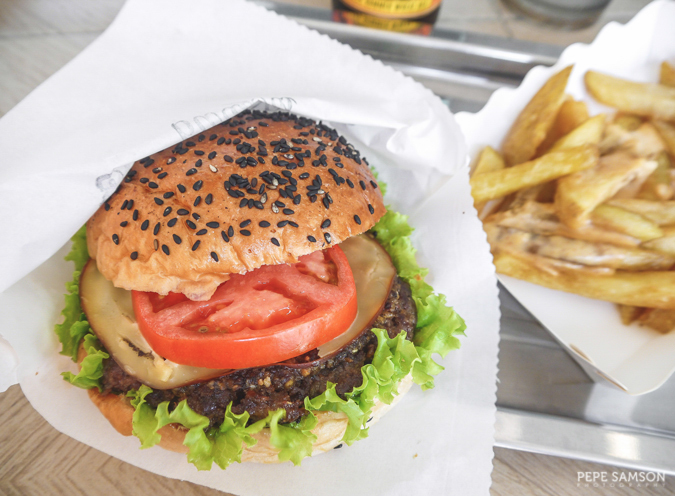 Take for instance the Supermagic Umami Bomb (PhP350), a quarter-pounder with house-made umami butter and smoked cheese. The beef patty is made from prime imported cuts, freshly ground and cooked medium when you order. It comes sprinkled with the restaurant’s signature Umami Dust—a blend of Kampot pepper, sea salt, and other secret spices that further heightens the flavor of the meat. Even the bun is homemade, made by Supermagic’s sister restaurant: The Sunny Side Café. 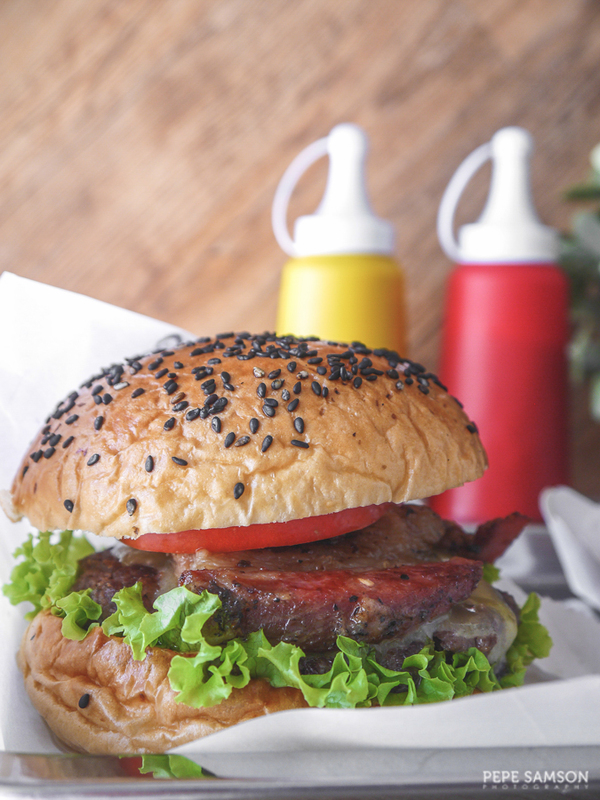 The Baconmagic Burger (PhP360) is something Jughead would love. Made with The Sunny Side's thick-cut bacon, it's a real delight for carnivores. It was supposed to have sliced avocado in it but the fruit wasn't available when we ate there, so I got a slightly modified version with tomatoes and cheese. I bet Jughead can still finish this in seconds! Here is a burger so meaty, I actually longed for more bread. 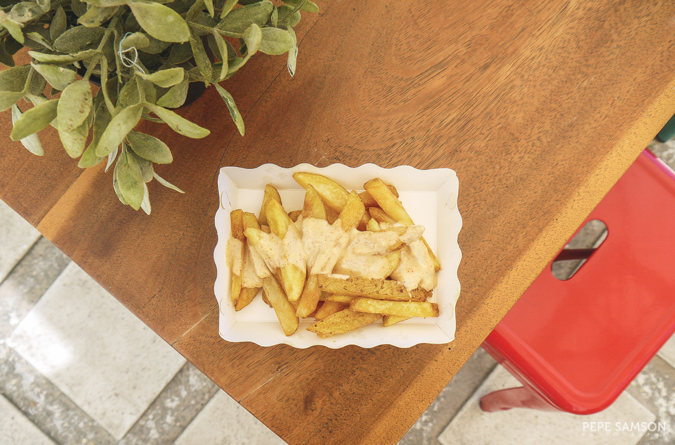 Order some sides to pair your burger with, like the Chipotle Cheese Fries (PhP105) which is a guaranteed treat for cheese lovers. 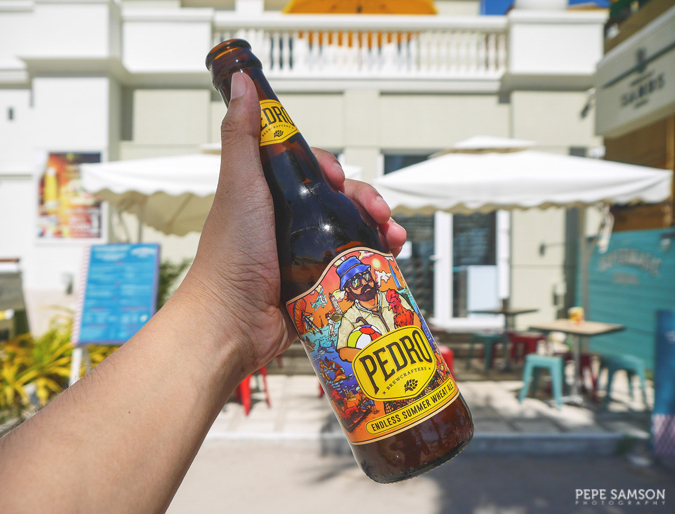 Down your indulgent sandwich with a bottle of local craft beer (they have Pedro at PhP250/bottle) or a delicious Malted Milk Shake (PhP250). The latter is so good, I would be willing to take a second glass of it despite my low tolerance (and liking) for saccharine beverages. 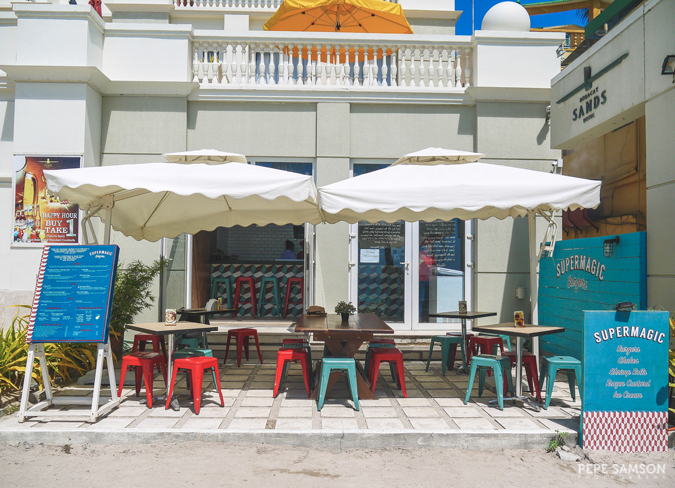 Indeed, if you happen to be strolling along White Beach and find yourself craving for something delicious and filling, Supermagic can do the job. 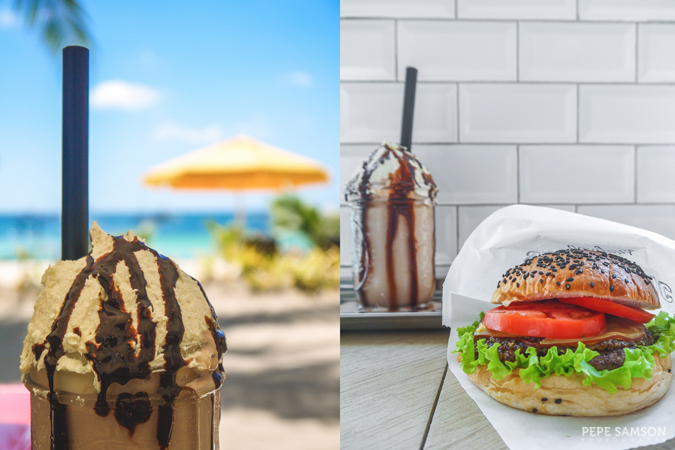 I’ve always thought barbecue and beer are the best things to stuff my mouth with beachside, but who would’ve thought that lip-smacking burgers can be just as good? 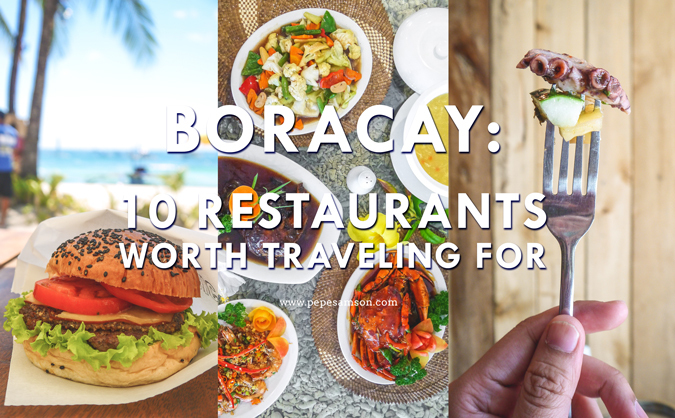 As for my Pop Tate’s dreams, let’s just say Boracay is still far from Manila—so allow me to imagine some more until a place like this sprouts out of the metro. 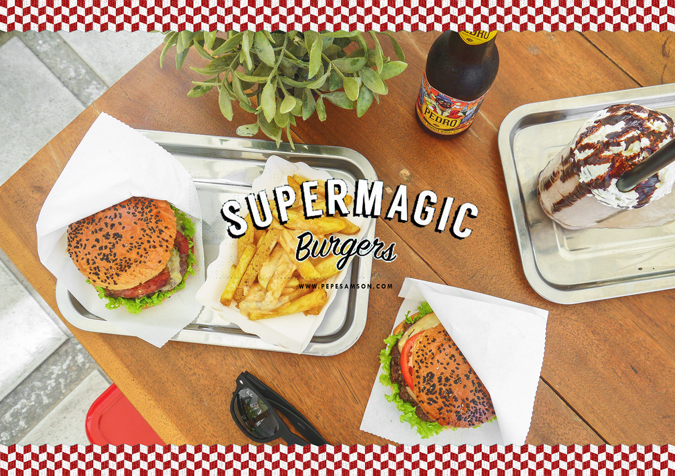 Have you tried Supermagic Burgers? How did you find it? My meal was sponsored by Supermagic Burgers. All opinions, however, are my own.